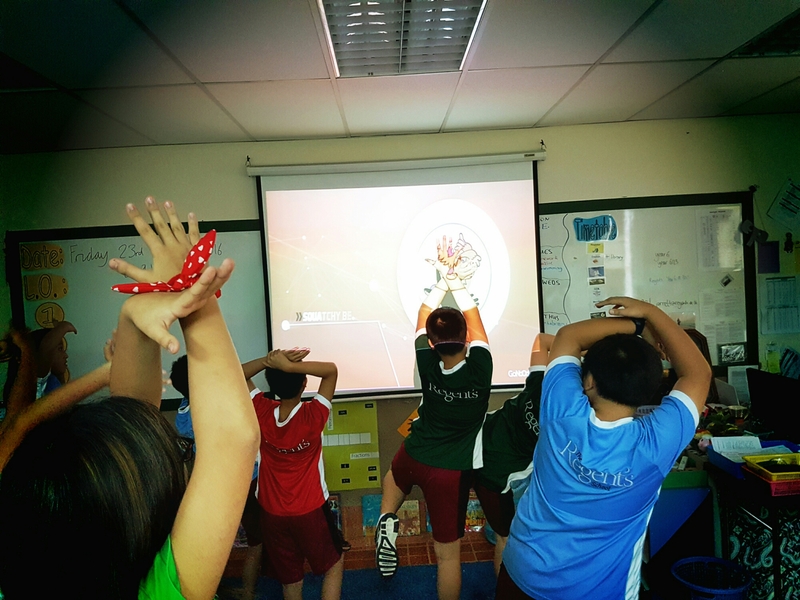 Go Noodle is a great website which encourages your students to be active. 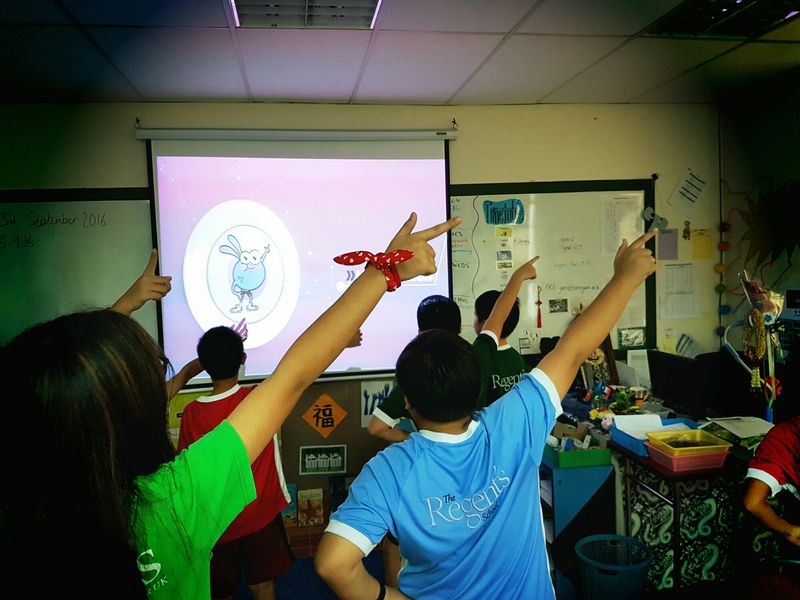 My students absolutely loved it! 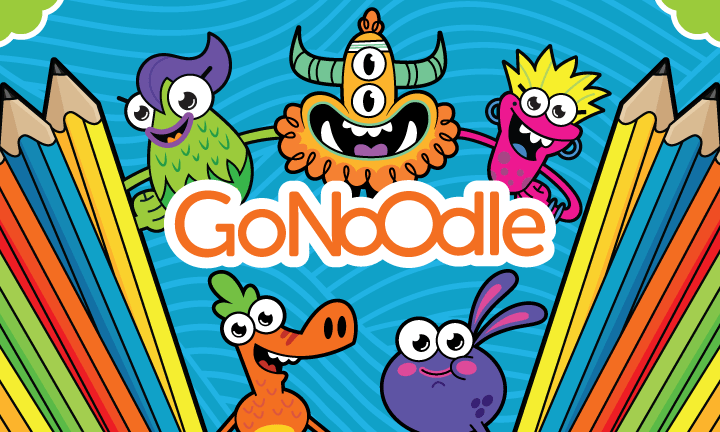 Have you used Go Noodle? What did your class think? Let me know by commenting below. Previous 7 hilarious technology memes! 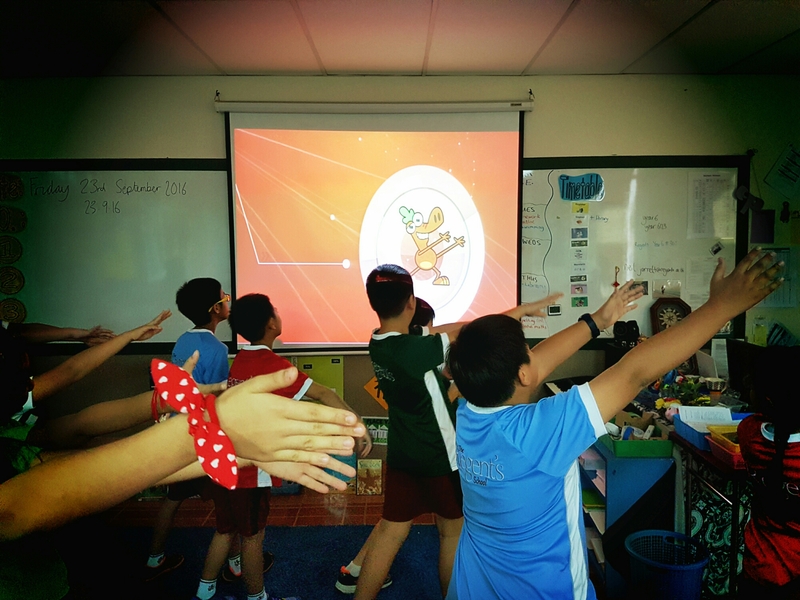 Next What is growth mindset? This is fabulous! I try to look at all your recommendations – this will become another favourite! Thanks for the brilliant help!